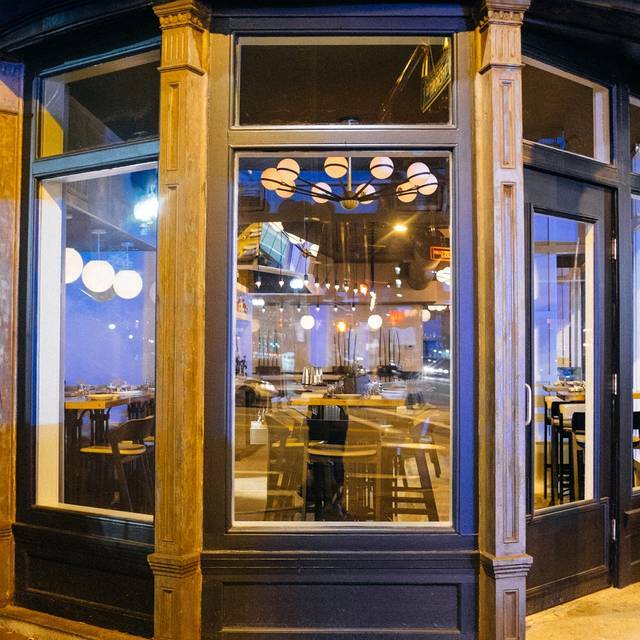 The closest garage parking available is at the Stanhope Garage located at 53 Northampton St. (between Tremont St. and Colombus Ave) just a block from the restaurant. We are also lucky that two hour street parking is abundant on the side streets surrounding the restaurant. 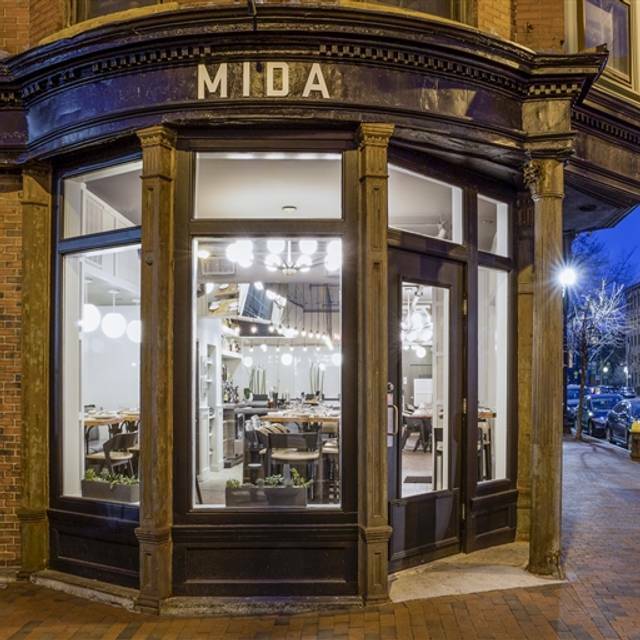 MIDA is a South End neighborhood restaurant, inspired by the simplicity of classic Italian dishes . Our menu focuses on many regions of traditional Italian food and culture, using fresh, seasonal ingredients. 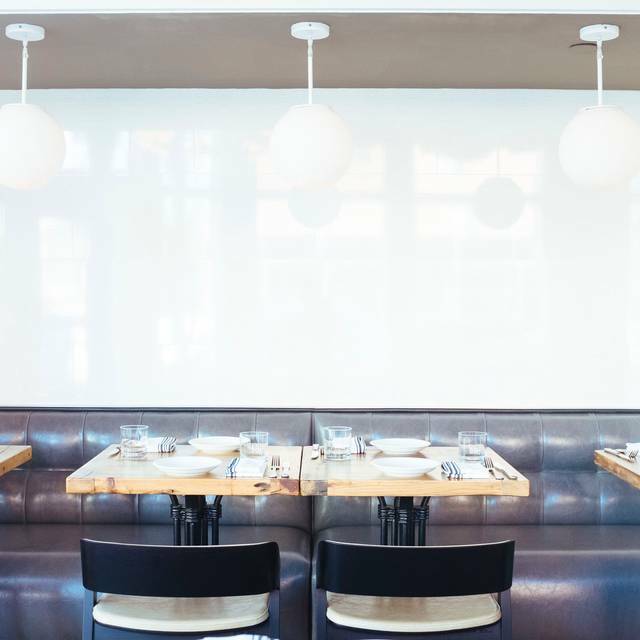 Reservations are accepted nightly starting at 5:00 PM, with a portion of our dining room held for walk-ins. For parties larger than four guests or if you do not see your reservation time listed, please contact the restaurant directly for assistance. Treat that special lady to the perfect Mother's Day. For brunch, will be offering a special brunch prix fixe menu for $28/person as our only available option. Dinner will feature or regular menu along with some festive specials. Large parties should call the restaurant directly. Book at table at MIDA to enjoy the perfect Easter meal. We are open for brunch for 11 AM - 3 PM and dinner from 5 PM - 10 PM. We will be offering festive Easter specials that are perfect for a family outing. Large parties should call the restaurant directly! MIDA consistently has great food, wine and cocktails! Fine choice for informal dining. Highly recommend. Food and service were both excellent! They were accommodating to our four year old as well. Had a reservation for 9:15 on a Saturday. We were seated promptly and ordered right away. Service was very slow and not very attentive. It took an hour for our food to come out during which time no one apologized to us or addressed the long wait time . Drinks were good but food took so long that we had finished them before it arrived. We were seated right next to the kitchen and could see that our food was being rushed. We ordered a seafood dish, ours came with significantly less food and a much smaller sliver of fish than the other ones we saw coming out. My gnocci was hastily thrown together, the sauce had completely separated so that my gnocci looked as if it was sitting in a puddle of olive oil. Overall, Food was ok (would likely have been better if put together with more care like the orders we saw being prepared earlier in the evening). Would come back for the drinks but the dining experience was not worth it. Wonderful and delicious meals served at MIDA. The restaurant was quiet, which made the ambiance lovely and intimate if you're going with a date. The staff was very professional and knowledgeable. 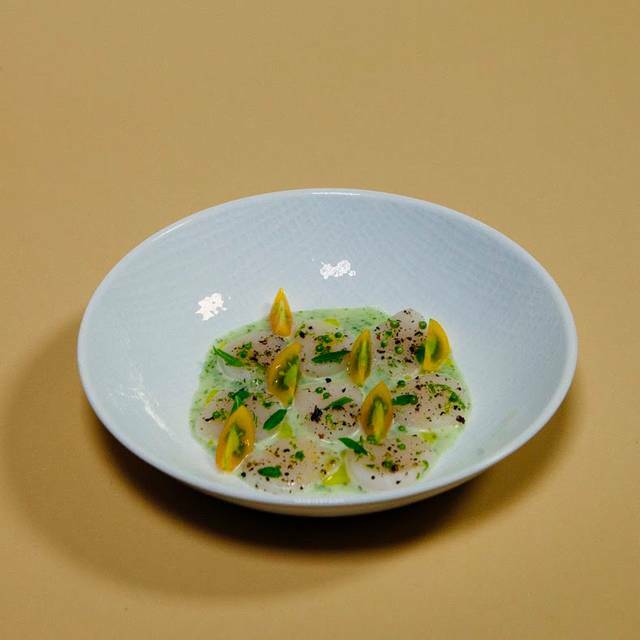 They were also helpful with dietary restrictions, the wine list was extensive and diverse and food was a wonderfully contemporary take on favorite Italian dishes. Looking forward to going again! The food was excellent. However upon entering the restaurant the male hostess was not friendly he needs more customer service training and the waitress needs to learn not to hover around guest while they are dining. We felt rushed and the place was not crowded. Best restaurant experience in a long time. 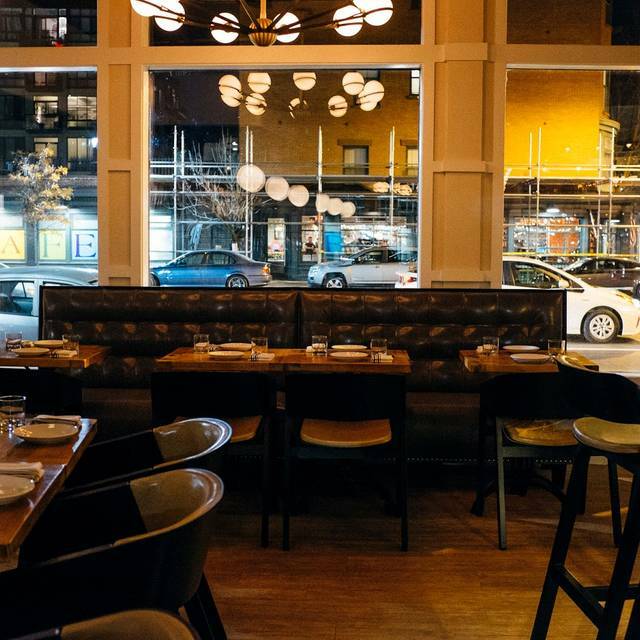 Superb staff, phenomenal menu, and a noticeably great playlist. Will 100% return the next time we’re in Boston. SO GOOD: the Paccheri Bolognese was recommended by my waitress. Man, did she get it right! Exceptional service and great food. The staff was incredibly attentive and accommodating. Incredible service and wonderfully fun tasting menu. 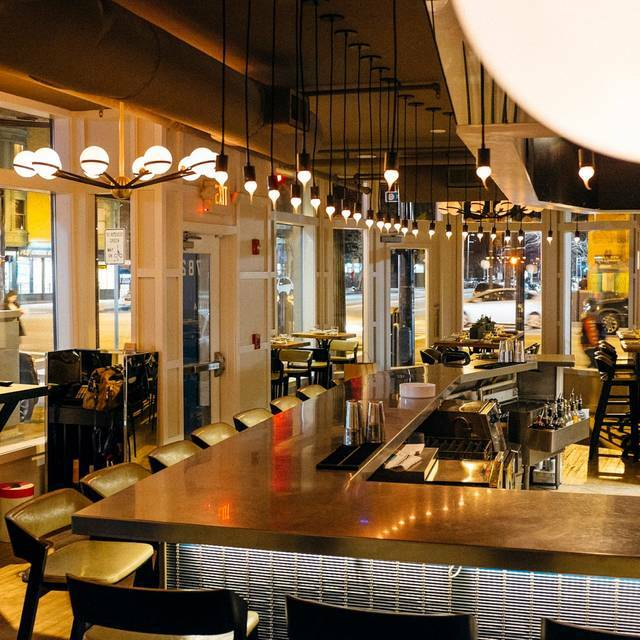 Easily the best deal for a chef’s whim type of experience in Boston with a lovely staff and great food. We went to Mida to enjoy Mangia Monday, all you can eat pasta. The variety of pasta dishes was amazing!! We even had gelato for dessert!! Mida is a wonderful little neighborhood gem. It's just really tight and sometimes can impact the experience. If you want to sit and have a private conversation, you have to sit in high tops or at the bar, otherwise you are so close to the next party that it's impossible for any privacy. In addition, whatever table finished first has to figure out how to get up without having their entire backside in your face or knock something off of your table. The food is always wonderful and the service is nice. Sometimes, the host are a bit taken backwhen you don't want to sit where they want to place you as they have to save tables for other reservations. Great spot for some great eats. The menu is short enough to not be overwhelming, and yet diverse enough to find options for everyone. Great selection of beer as well. It was smaller than I expected, but that didn’t matter much. We were put at a table against the wall so we were separate from everyone else. They looked a squished though. Really enjoyed Mida! The person who waited on us was very knowledgeable about the menu and wine list. We ordered the sea bass - really delish and beautiful, with little purple flowers on top, and the bucatini (without the pork guanciale). Also very good. Finished off with the tiramisu - yum! At 6pm the restaurant was pretty quiet. By 8 it was packed and very noisy. Will definitely go again. The White Negroni and Sparkling Chardonnay paired quite nicely with the charcuterie board, which had so much more than we expected; A wonderful selection of meats, breads, crackers, spreads, dried fruit and a generous slab of cheese. A bottle of Bianchetta Genovese Bisson worked quite well with the Insalata Mista and entrees. Paccheri Bolognese was rich and meaty and perfectly seasoned. After a slice of bread, not a drop of the delicious sauce remained. Pillowy Ricotta Gnocchi was so very decadent and made a second appearance for lunch the next day. Espresso and a slice of Citrus Cake capped of a perfect meal. The service was perfectly attentive. We were early (5pm) and watched the restaurant start to fill at 6. And, despite the added people, the service was unaffected and we were able to carry on a comfortable conversation. We will absolutely go back again. There are so many other menu options we would like to try. I love Mida. The one criticism is that my husband's dish was too salty, and one other person got it and felt the same way. It was the Spaghetti Carbonara. They are both serious salt people, so this seemed to be a slip up in the kitchen. Despite it being less than half a block from our door, this was only our second visit to Mida, and I’m glad we came back. The pasta and the duck were both excellent, the wine pairings were on point, and the service was top notch as well. We look forward to coming back soon. Really great food & amazing wine list. Servers were knowledgeable & helpful! 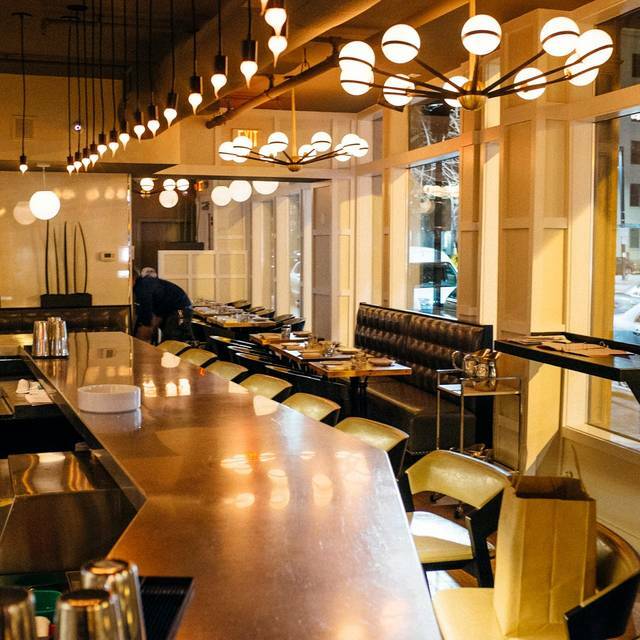 Totally enjoy the varied, flavorful food and edgy wine selections. Staff is not only friendly but knowledgeable. We were very late at our reservation, they called me twice but I couldn’t answer because I was at a concert. I’ve changed the reservation to later, we were still late, they called us. I had 8 people but we ended up being 10. The hostess was very very nice about all this, she accommodate us very nicely in a nice table. We ordered fast since we were near the kitchen closing time. The food was very good, from what I’ve heard from my friends everyone enjoyed their dishes. The manager brought us biscotti gifts at the end, which I thought it is a great idea. Overall it is a nice place. I didn’t like the music selection at all though. 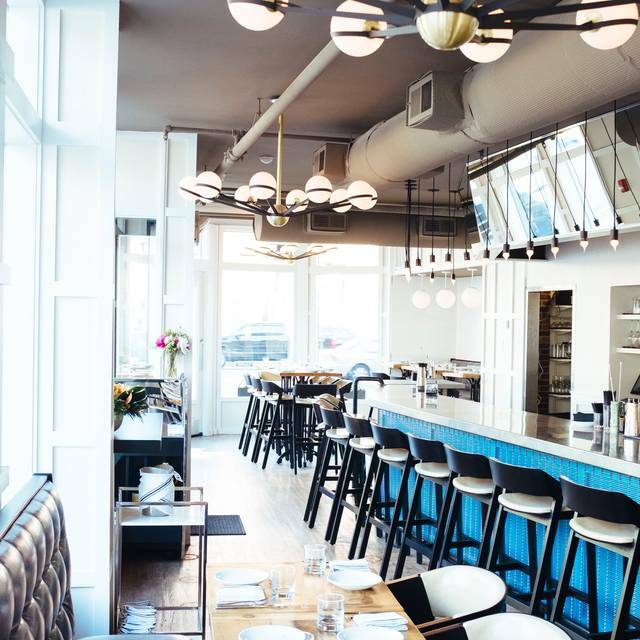 Nice space, good service, good menu - not overwhelming, but with choices for everyone. Food was plated nicely and overall everything was delicious. Good location on the corner. I would return for sure. The server was not attentive, at all- we needed to ask someone else (I think it was the Manager) to take our drink order. I think she was the only one on the floor & just could not keep up (and admitted it, at the end of the dinner). She was apologetic. The food was underwhelming & not cooked correctly- the veal Milanese was tough & too thin. The duck was rare, but was corrected, once we could tell the Server - which was at the end of the meal. Salmon entree was fine- cooked well. Bolognese was good- pasta a touch chewy. Went with high hopes because we had heard from several people how good it was. (they live in neighborhood and it is a neighborhood resturant) Our server looked like he crawled out of bed 5 minutes before he got to work and he acted like it to. He provided minimal service to us the whole evening. The food was bland and tastless. It also took forever to be served (nothing complicated). The antipasto plate in particular was a big let down 5 slices of meat, 1 kind of cheese, and lots of little nothings...I had twice told the resturant that it was my sons birthday-no recognition at all. Will not be dining here anytime soon.Oh and when we arouse to leave from our seats the wait staff almost ran us over resetting the table!! icing on the non exsistent cake!! The food was over complicated and therefore not very tasty. We went for restaurant week and the octopus pasta dish didn’t have a good sauce. And the ricotta cheesecake was just a layer of cheesecake filling without crust to complete it. Won’t be coming back. We came here during Dine Out Boston and they were featuring items not normally on their menu, which was a welcome surprise, so we got to sample both menus. Both were delicious, inventive ways to present time-tested courses. I’m a frequent Mida customer. Every item is delicious and the pricing is spot on for the quality of food and drink delivered. Highly suggest making reservations for Thurs-Sat plans as they fill up. 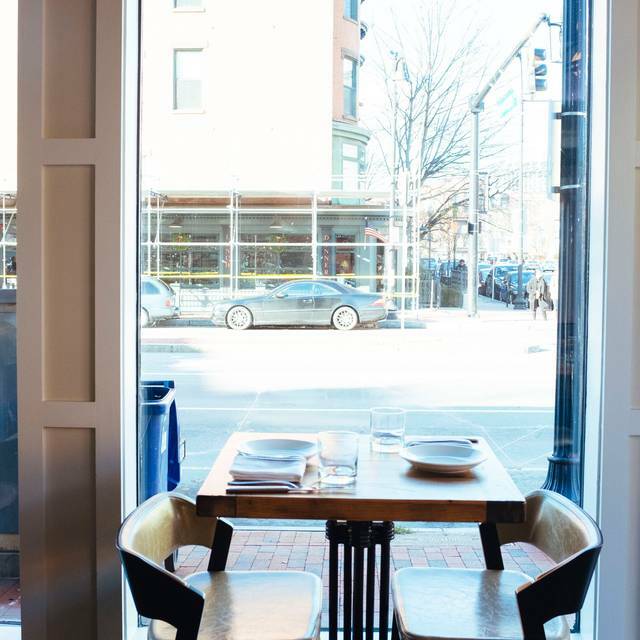 The restaurant vibe is airy and somehow balanced being sophisticated without being pretentious, like some other South End spots. Great place for a special occasion! The food is amazing and the service outstanding. The overall experience was okay. But the food wasn’t good. The appetizer lacked salt and flavor. The entree was not good at all. The tomato sauce lacked depth and was very salt forward with a hint of bitterness due to the greens. The pasta was not cooked all the way and the meat to pasta ratio was off. Finally the cake was not good. Outside of the food the drinks were amazing and the service was great. I will come back for the drinks and service but I’m not sold on the food. the mussels were delicious! as was the bolognese and the lobster scampi.